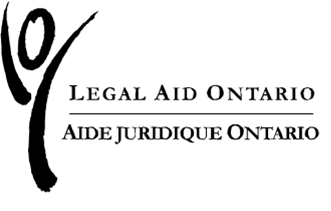 The Legal Way App provides both end users and service providers with knowledge and access to supports. An interface including an APP to give you help with your legal challenges. The APP provides both end users and service providers with knowledge and access to supports. This tool offers the common challenges that rural and remote people face that become legal matters. The Legal Way App can be downloaded at iTunes Store.